In order to offer you more flexibility in taking the courses you want, we have changed our approach to scheduling. Instead of requiring students to start on a certain date and continue for a given number of weeks, you may now start most courses any week and finish at your own pace. While we recognize the advantage of week to week attendance, we also know that "things happen" to cause you to miss a class or two. There will be no penalty for missing and you will be entitled to attend the number of classes in your course in order to complete your project. We are also geared up to offer most of our courses during most of our class times. For example, our Introduction Course (3 Classes) may be taken Monday's at 10 AM or 6 PM, & Saturdays at 9:00AM. Generally, when you register for a course you will attend that same time and day for the course duration. Make ups and changes are allowed based on our schedule. We hope this flexibility is to your liking. We still ask that you pre-pay your tuition when you register, and be reminded that all students are expected to bring their tools to all classes. In most classes students are also responsible for all materials used for their projects. If you have any questions as to what materials are required, please raise them prior to the first class or check out the class descriptions on our web site. We do also rent tools for $25 that can be used for the duration of this class. So plan to register for your favorite time slot featuring a class that you want to take. 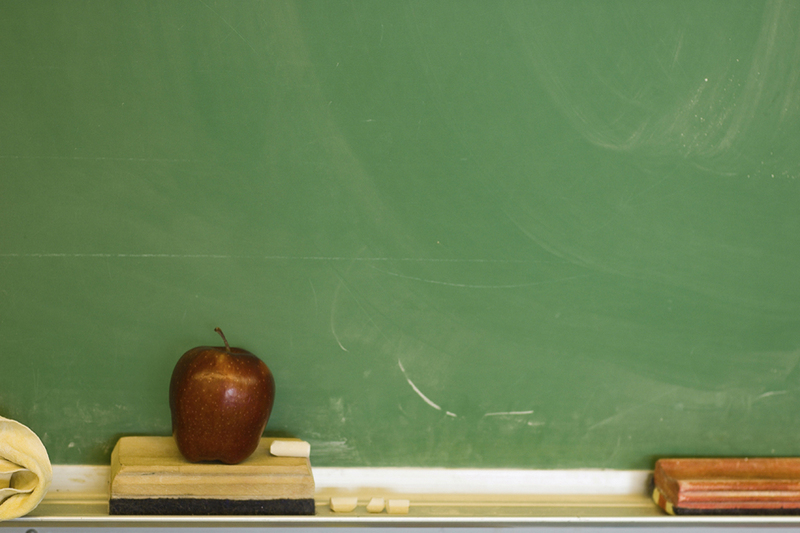 As always, class sizes are limited so give us a call today. Scroll down for all class descriptions. Please call ahead to schedule your class time to ensure availability and so that we can have materials ready for you. This brief workshop introduces students to the very basics of Stained Glass as they complete a 6" Circular Medallion. All tools and materials are included in tuition costs. Call the shop for availability. This 3 week course introduces new students to the fundamentals of stained glass, and is the first step in discovering the many facets of the craft. A square foot window panel is completed during the course using the copper foil method. All materials are included and students will have a wide array of color options in choosing materials for their projects. Students can expect to achieve a general understating of the stained glass process as well as a certain mastery of the basics of cutting, foiling, soldering, etc. Students must have their own tools with which to work. Please see our introductory brochure for tool kit prices and rental options. This course is designed for the more serious student who wants to explore the finer points of stained glass. This 5 week course builds on basic skills and introduces project layout and glass selection, advanced cutting and foiling, soldering coaching, framing and finishing. Students are responsible for all project materials. This course allows the student to learn panel construction utilizing lead came or channel. Several designs will be available to choose from as each student builds a leaded panel from start to finish. Students are responsible for all project materials. 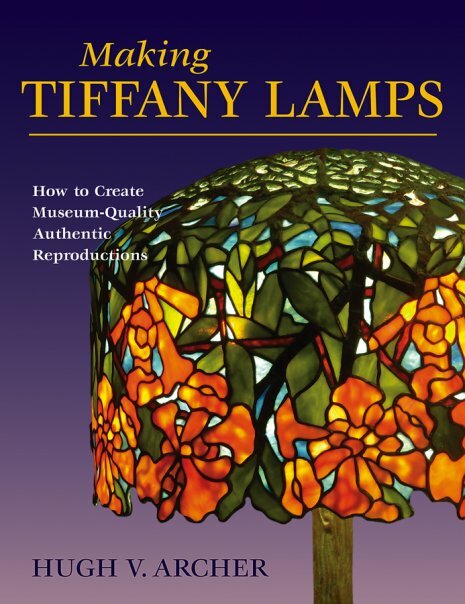 Dr. Archer's next Tiffany Lamp Class will begin August 10 2014 from noon to 2 PM. Classes will be held the second Sunday of every month from August through February. Experience in glass work is necessary to complete this project. During this class, renowned Tiffany Lamp expert Dr Hugh Archer will assist you while you create an exquisite Tiffany lamp. Seven classes are spread over a 7 month period to ensure the completion of your project. Don't miss this first time ever opportunity to have a Tiffany expert help you with your heirloom piece. 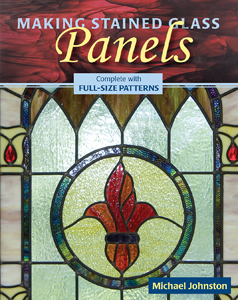 This 5 session course teaches students to build a stained glass lamp of their choosing. You have your choice of panel shades or Tiffany shades. Students should choose their design a week prior to the start of class to insure its availability. During this one session course, you will complete a figure of your choice while learning to work with small lead channel. Bracing & reinforcing will be covered. Call the shop at 717-657-9737 to schedule this class. During this two session course students will complete a colorful kaleidoscope in a design of their own choice. This 3 session course shows the student all the techniques associated with building glass boxes. Students will complete 2 or 3 boxes from among numerous designs. This very successful class has produced some great lanterns. During this course you will learn how to build lanterns, how to wire the fixtures, and how to finish the base and install. During this 3-session course you will complete a beautiful stone of your choice comprised of glass & diamondcrete cement. Course tuition includes a reusable mold & cement. Students are responsible for patterns & glass. During this 3 session course, students will complete an 15" X 15" wall hanging, built as a mosaic using stained glass. A piece of 1/2" ply wood is included in the tuition. During this two session course, you will make whatever gift items you want--lots of patterns will be available. We will furnish the glass for your first project. This 2 hour informational course details the process of fusing glass in a kiln, and is designed for kiln owners. Kiln set-up, warm glass terminology, firing schedules and processes will be discussed. Tuition is $40.00. The class fee is waived for students who have purchased an Olympic kiln through Rainbow Vision. New in the Fall of 2004, this 3 session course involves the construction of a colorful glass wind chime. Numerous designs are available from the new pattern book. You will cut out multiple parts of your wind chime, embellish them with layers of glasses and frits and then fuse them in the kiln. Once they are cooled, you will arrange them on a variety of hangers. Students are responsible for pattern book, glass and high temp wire. Fusing is included in the tuition. Please bring your own class cutting tools. No previous hot glass experience is necessary. This 2 session course involves the transformation of pieces of flat glass to a beautiful & functional salad bowl. You will choose a design & bowl shape for your project and select glass colors to your liking. Bowls will generally be ready for pick up the week after class. Please bring your cutter and pliers to class. All Materials and two kiln fires are included in the tuition price. In this fun workshop you will make two fused glass pendants that will be later mounted on your choice of brass or silver coated bails. You will have lots of choices of glass colors, frits, stringers and dichroic accents. All class participants must be at least 16 years of age or older.